Apple’s implementation of face unlock technology on the iPhone X is based on a dedicated 3D sensing imaging hardware, while the face unlock feature on Android smartphones relies solely on the front camera. 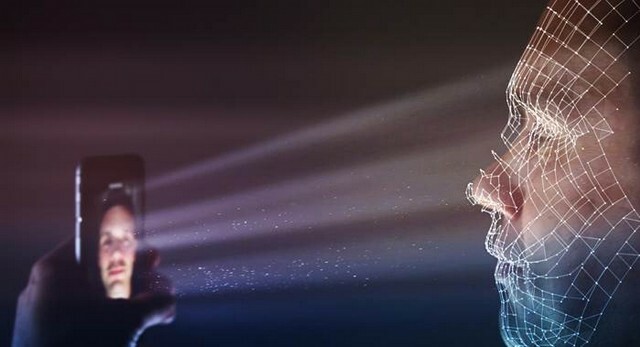 A recent report claimed that Face ID-like 3D Sensing technology will only arrive on Android devices in 2019, and it now appears that Samsung has found its partner that will provide 3D-sensing facial recognition software for the upcoming Samsung Galaxy S10. While it is still too early to speculate about the Galaxy S10, a new report from Korean publication The Investor states that Israeli startup Mantis Vision is developing 3D-sensing camera solutions that will reportedly be employed in the Galaxy S10, or whatever Samsung decides to brand it as. Mantis Vision has partnered with an imaging company named Namuga which supplies camera modules for Samsung’s low-end and mid-range smartphones, and also provides 3D-sensing camera modules for Intel’s RealSense AR camera. Mantis Vision and Namuga are reportedly working on the integration of its 3D -sensing software in a camera module, something which forms the backbone of Apple’s FaceID technology. 3D-sensing camera modules record three-dimensional images of an object for a more accurate digital facial mapping, and are currently used in numerous domains like virtual reality, augmented reality, drone and autonomous driving technologies. And since FaceID has set the benchmark with the same implementation, Samsung will logically go with the tried and tested formula for its upcoming S-series flagship. Samsung Electro-Mechanics, a Samsung sub-division which specializes in manufacturing camera modules, has earlier confirmed that the Korean company is ‘closely working with 3D sensing solution developers’ to explore new opportunities in the domain. Mantis Vision and Namuga are both well-known names in their respective domains, and their partnership is a clear hint that they are working on a noteworthy technology, 3D sensing camera modules in this case, which might debut on Samsung’s 10-year anniversary flagship.